Our Academy club is a fun, instructor lead session lasting 90 minutes. 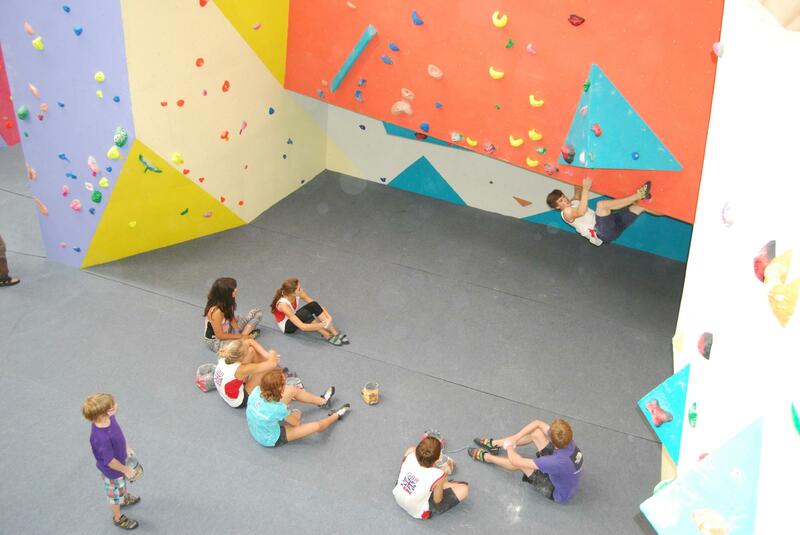 The teenagers have the opportunity to climb the roped walls as well as bouldering. Ideal for kids aged 12 – 17. Booking is Essential. We offer The NIBAS (National Indoor Bouldering Award Scheme) levels 1-5 and NICAS (National Indoor Climbing Award Scheme) Levels 1-3. Each week we work on essential climbing skills and techniques, developing the children’s agility, balance and coordination through climbing. Many kids who do not enjoy traditional team sports find their passion for climbing.